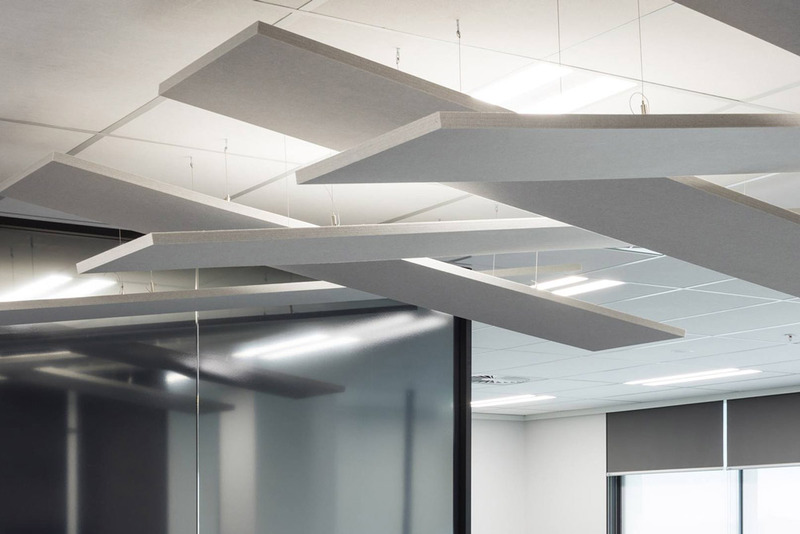 The Autex Horizon suspended acoustic panel is a sophisticated yet simple acoustic solution ideal for walls and ceilings. 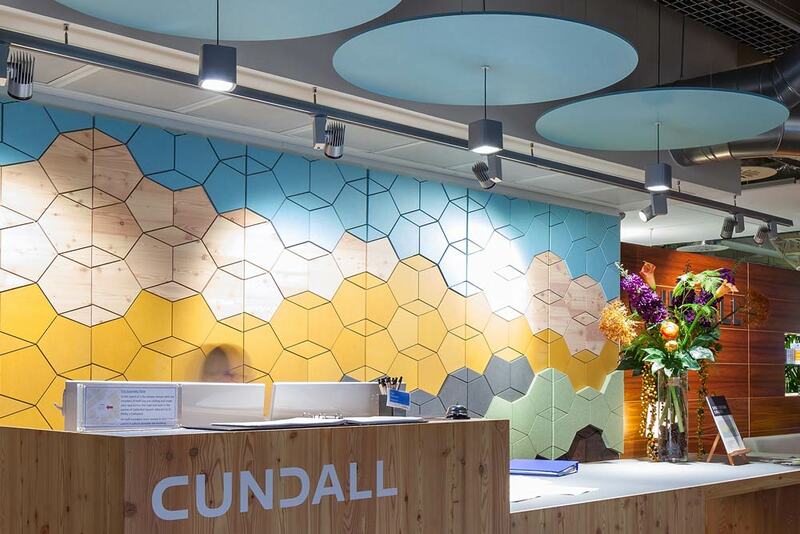 The panel comes in five different shapes (rectangle, square, triangle, circle and a hexagon) and features clean, finished edges and an adjustable fixing system. The fixing system is discreet and minimal, creating a pleasing floating effect.